Are you disposing of your used cooking oil in the most environmentally friendly way possible? Did you know: 1 litre of oil can contaminate 1 million litres of water? Cooking oil is one of the largest water polluters, with a staggering 20 billion tonnes being wasted annually, not only through spillages but even that bit of oil poured down your drain. That is enough to contaminate existing water in all rivers on the planet multiplied by 8. Waste oil is responsible for 25% of all water pollution according to The Bio Dizel report. The way in which you dispose of your cooking oil could cause great harm to the environment. This can be caused by pouring oil down your drain which clogs sewers, throwing your oil in your waste bin can create leakages which penetrate the soil and contaminate underground drinking water as well as causing fires at landfills. Thus it is extremely important that you know the correct channels to follow when getting rid of used cooking oil. 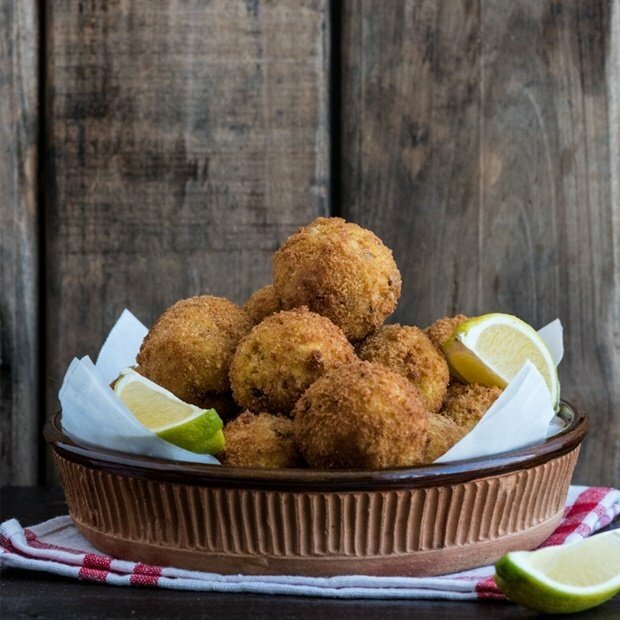 Vegetable oil is an essential component to making some of our most cherished comfort foods like fried risotto balls or Friday night’s deep-fried chicken and chips. However, the underlying question is, once you’ve prepared your meal, how do you dispose of your oil? Apply these simple methods and do your bit for the environment. Once heated, oil adopts the flavour of the ingredients it's cooking so keep this in mind when re-using cooking oil. 1. Allow the oil to cool and strain with a fine mesh strainer to remove any leftovers. 2. Once strained store in a sterilized glass jar and label the contents. 3. Remember to store in a cool dry place. Note: According to The Bio Dizel report it is only advised you re-use vegetable oil no more than once. How to tell if your re-used oil needs to be replaced? If the re-used oil is burnt and musty or gives off a fishy odour it is definitely time to replace your oil. A safe way you can do this is by contacting the following companies where you can either drop off your used oil or they will collect it from you. Apply the same method of storage and labelling when recycling your oil. By donating your oil to be recycled this not only reduces the negative impact oil pollution has on our environment but provides resources for biodegradable products and energy sources to be created. (images: Upsplash) You've likely already seen the heart-wrenching Christmas advert released by British retailer, Iceland in partnership with Greenpeace. If you haven't seen it, get your tissues ready, it's a tearjerker.